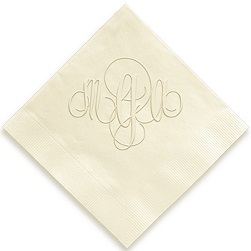 Attention to detail sets the amazing events apart from the ordinary ones. 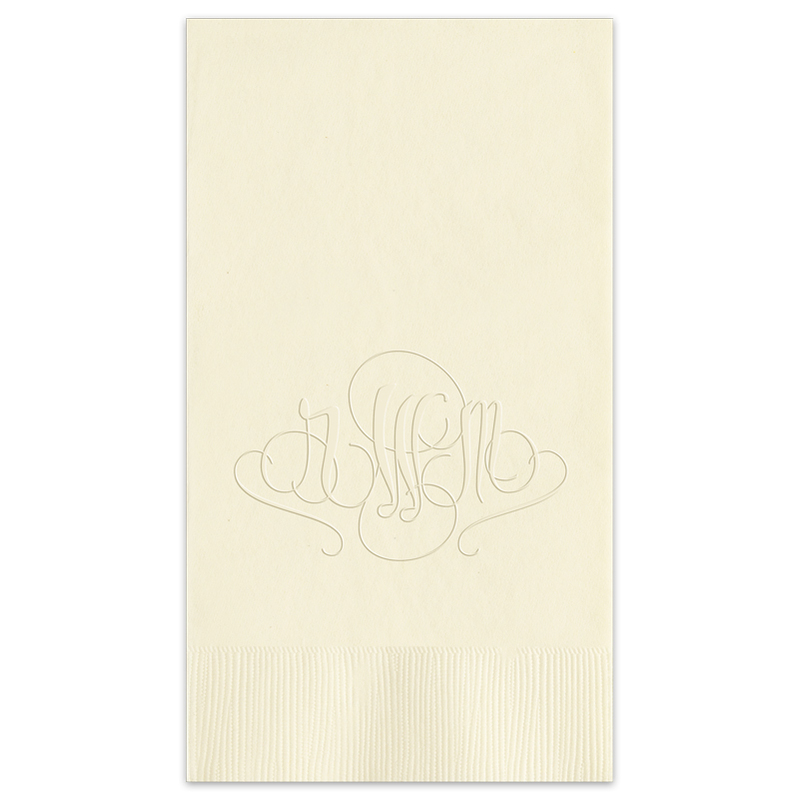 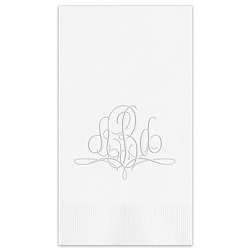 The Madrid Monogram Embossed Guest Towel is one of those details that can make your event extra special. 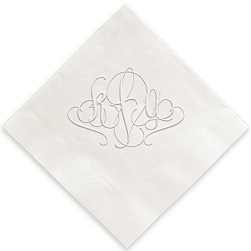 Based on our vivacious Firenze Monogram, this design adds additional flowing lines and curlicues that bespeak a certain cosmopolitan finesse. 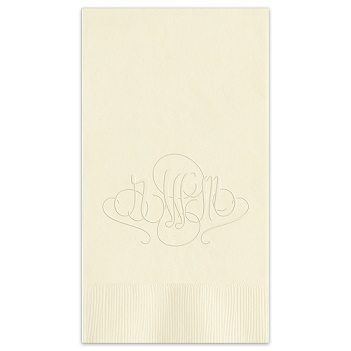 These embossed guest towels come in a large array of paper colors to match any decor.